Christmas is almost here, which means there's plenty of festive holiday events taking place in DC this weekend! 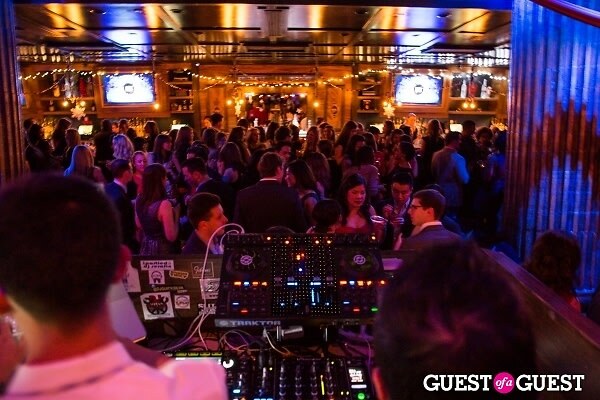 Check out our list of where to shop, top events, and parties! Be sure to also browse through our Calendar and follow us on Twitter!